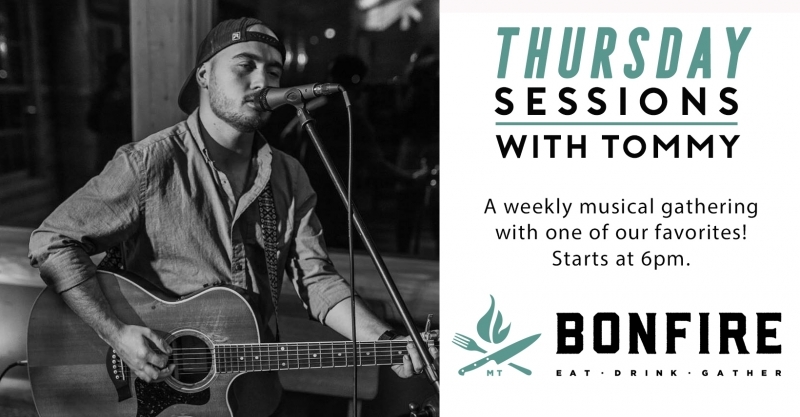 Join us every Thursday at Montana Bonfire at 6pm for this weekly gathering with one of our favorite local musicians - Tommy Edwards Music! Along with the tunes, Bonfire will be featuring a different Surf & Turf special each week. Swing by and gather with us for this fun evening of music, food and community! Bonfire is located five miles south of Bigfork in beautiful Woods Bay!